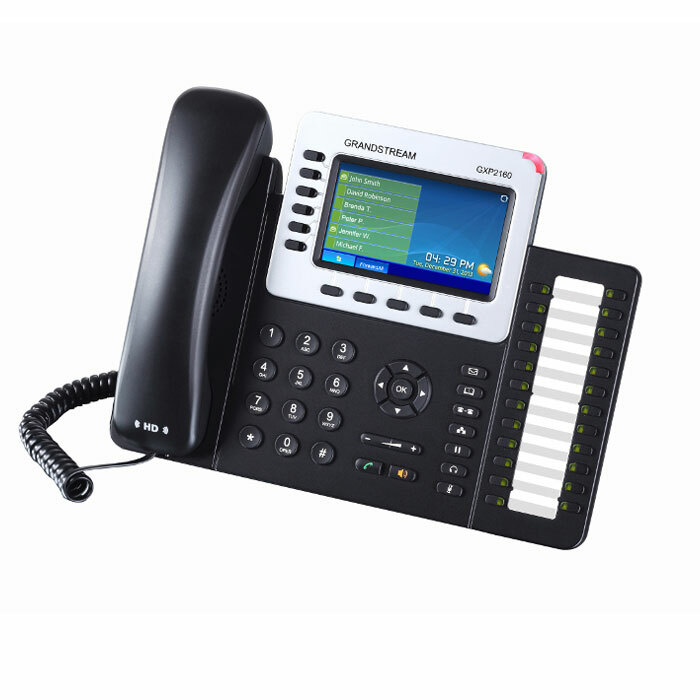 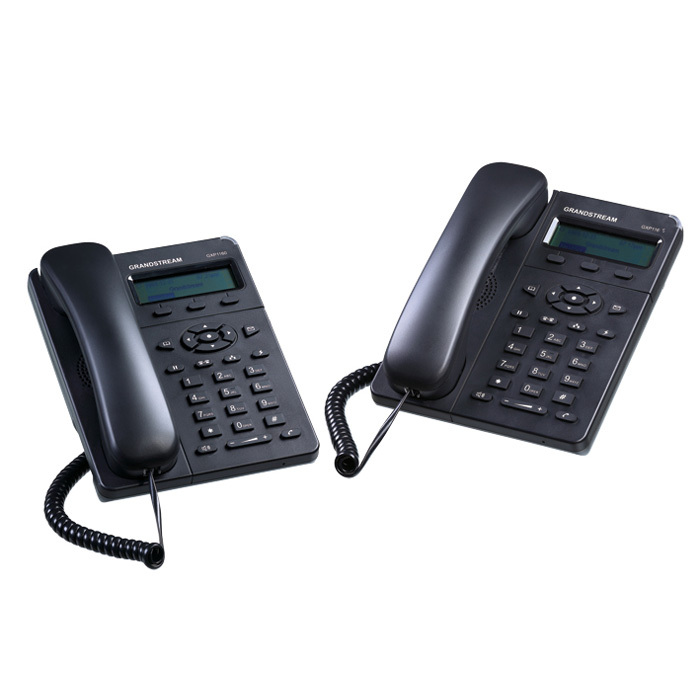 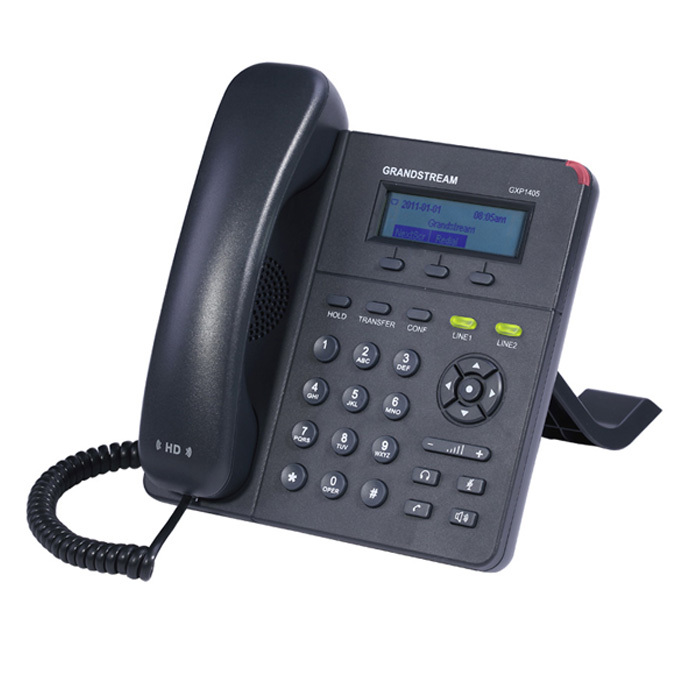 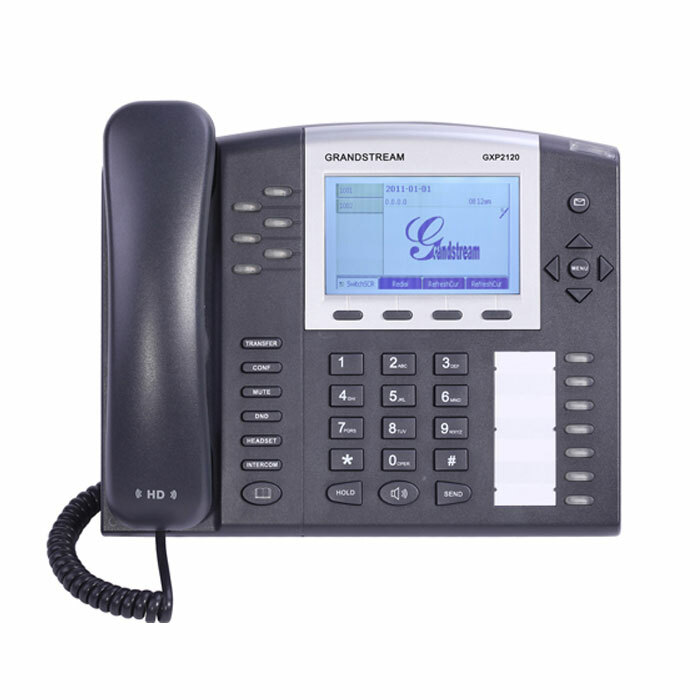 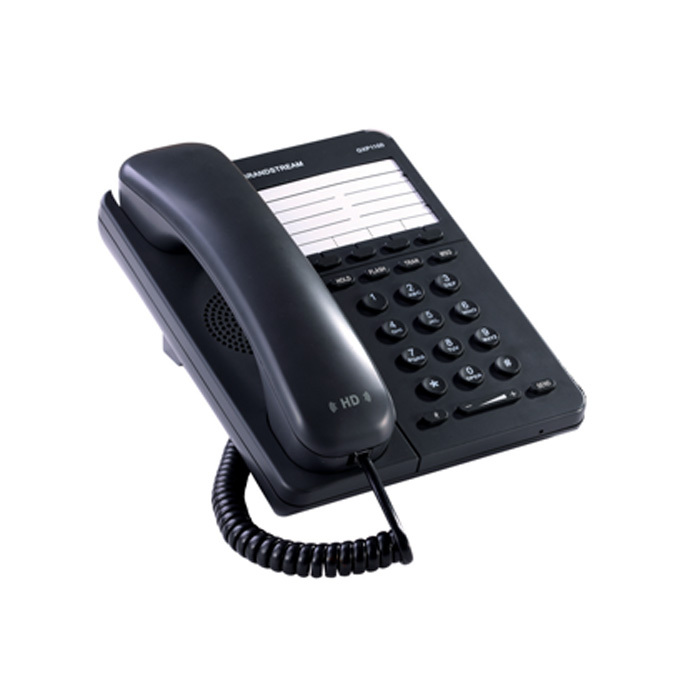 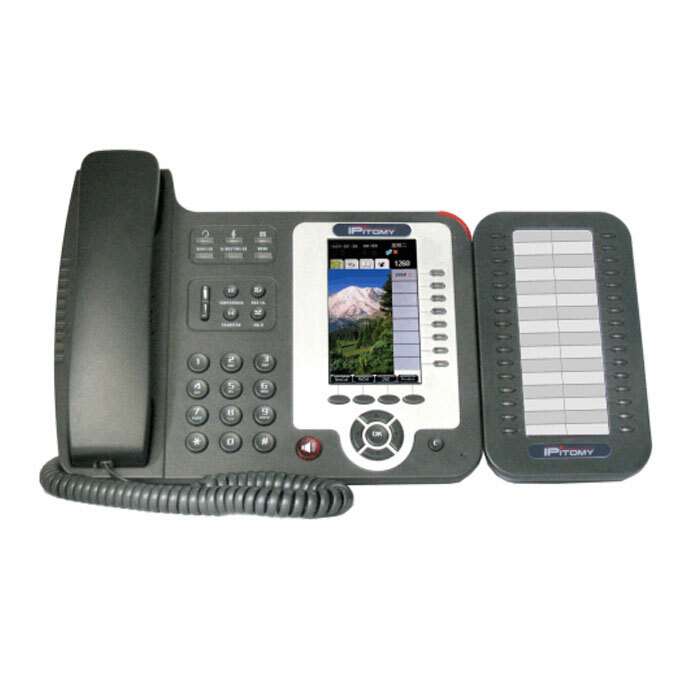 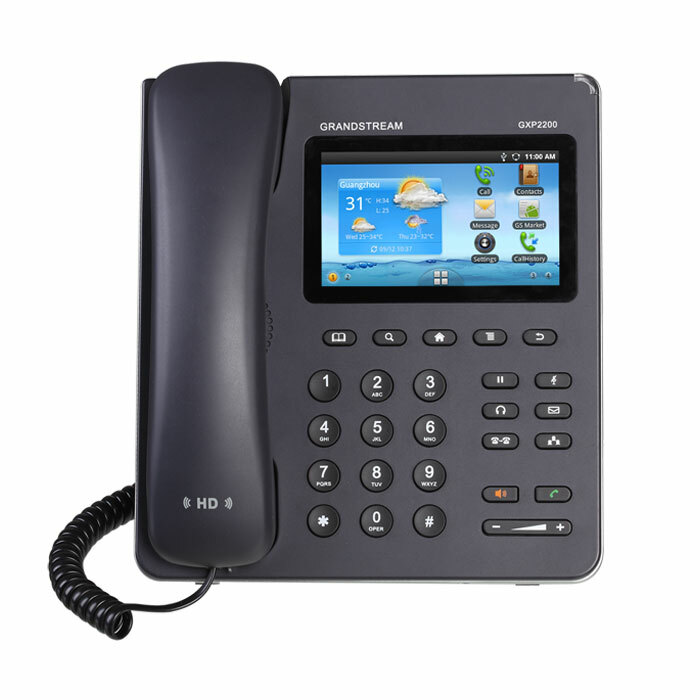 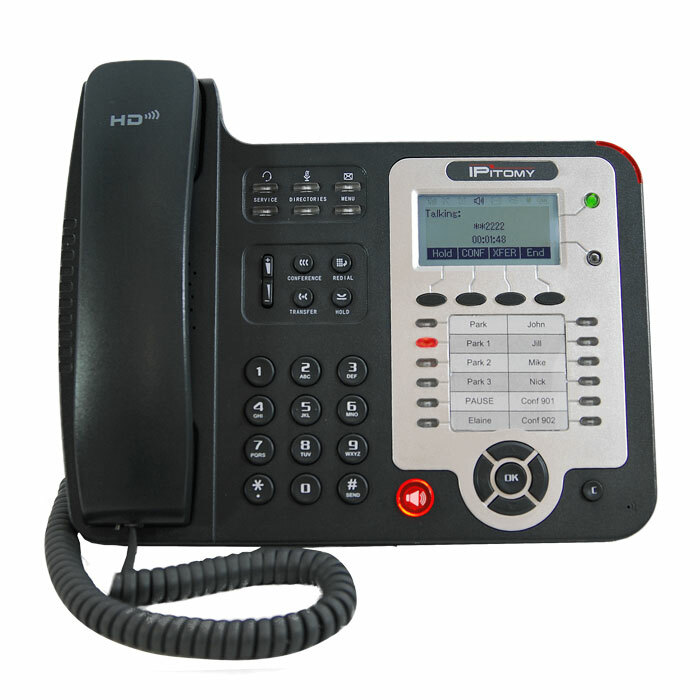 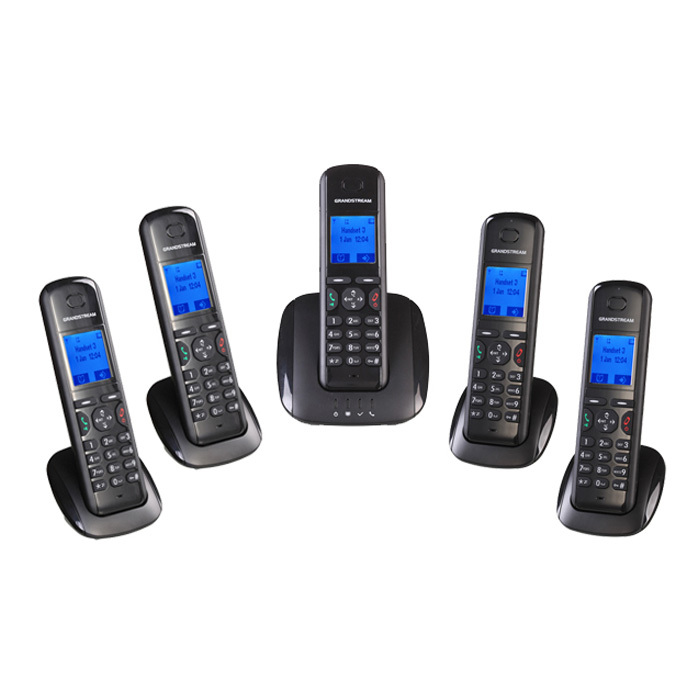 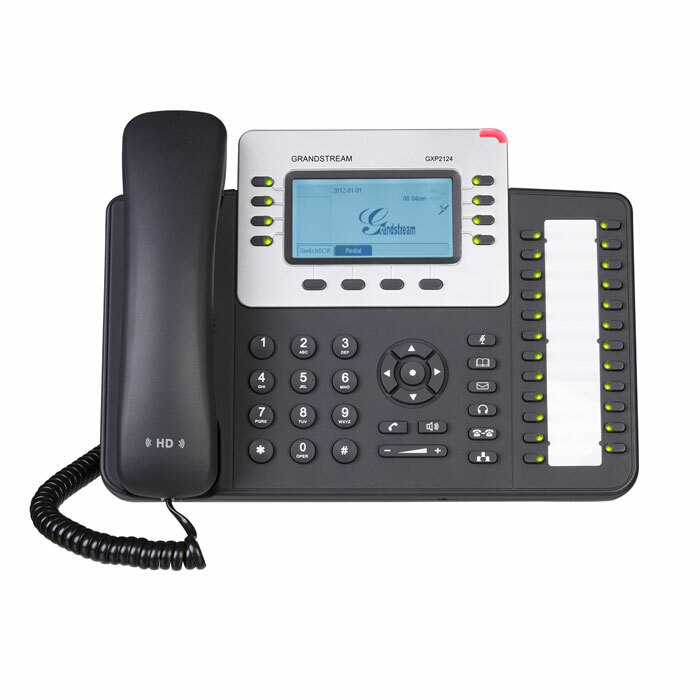 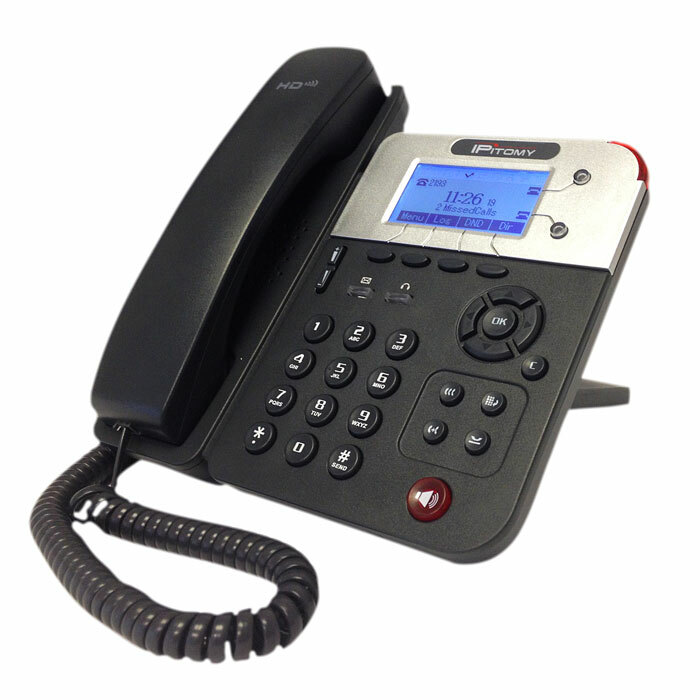 Voice Over IP Phone Systems from Americom Solutions combine the highest quality with the best value. 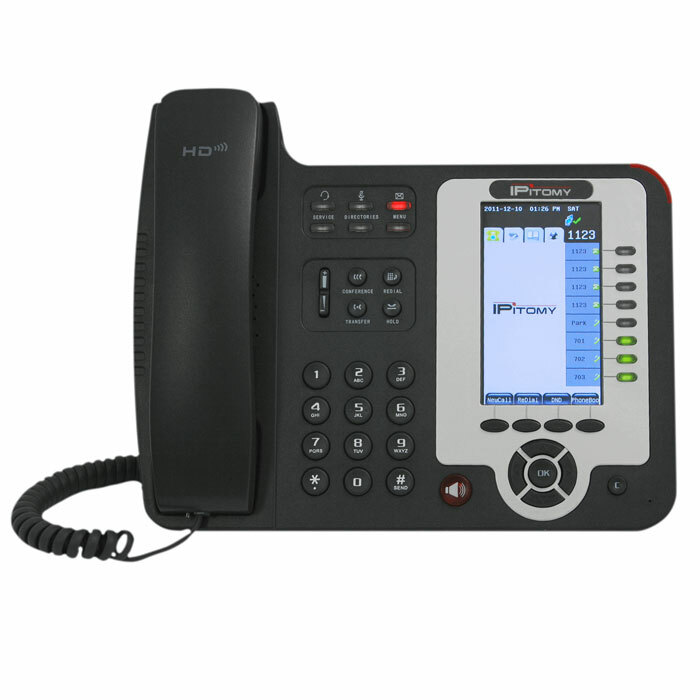 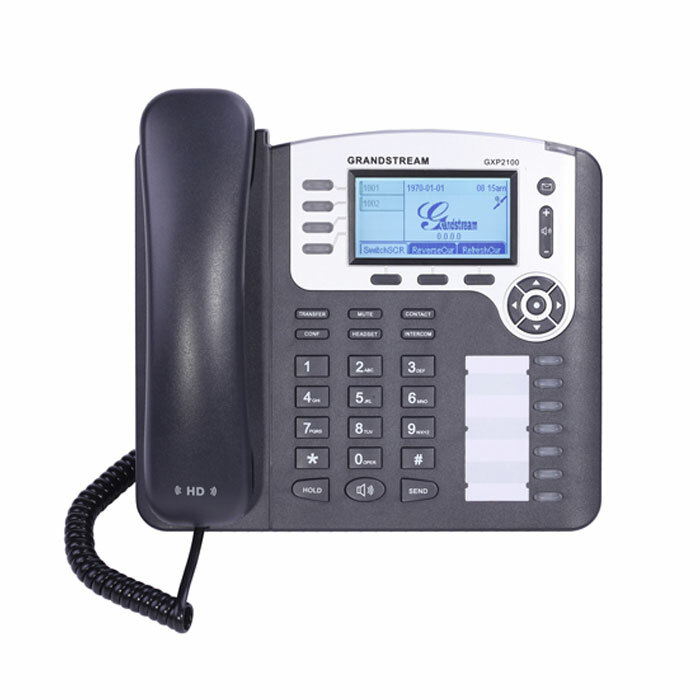 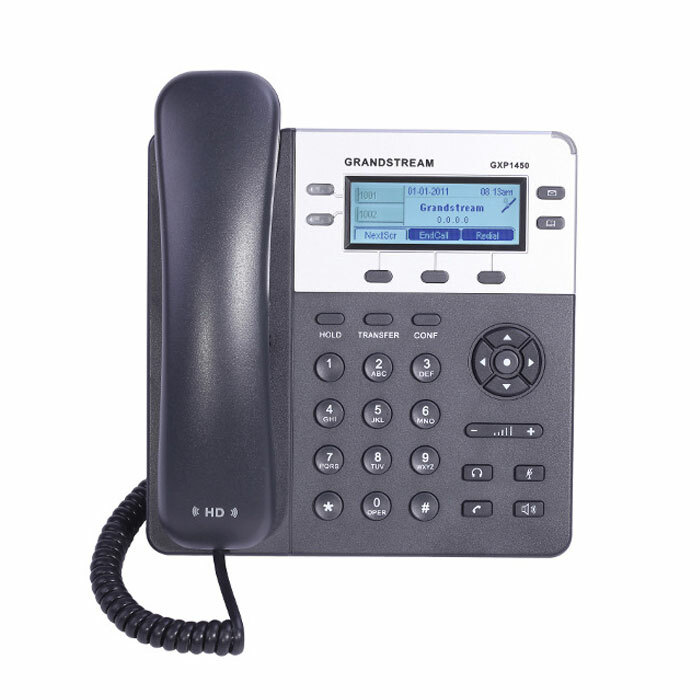 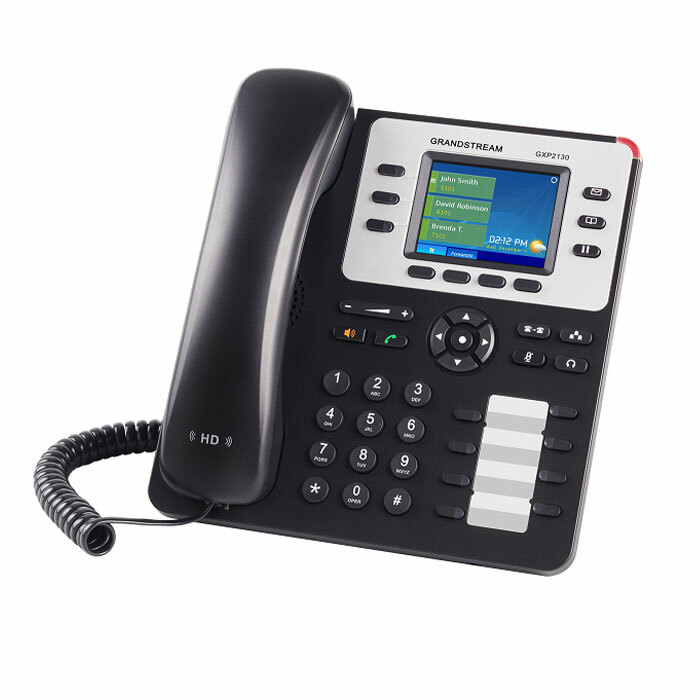 We strive to carry a wide selection of Voice Over IP Phones so we can meet the needs of any St Louis business, regardless of size and budget. 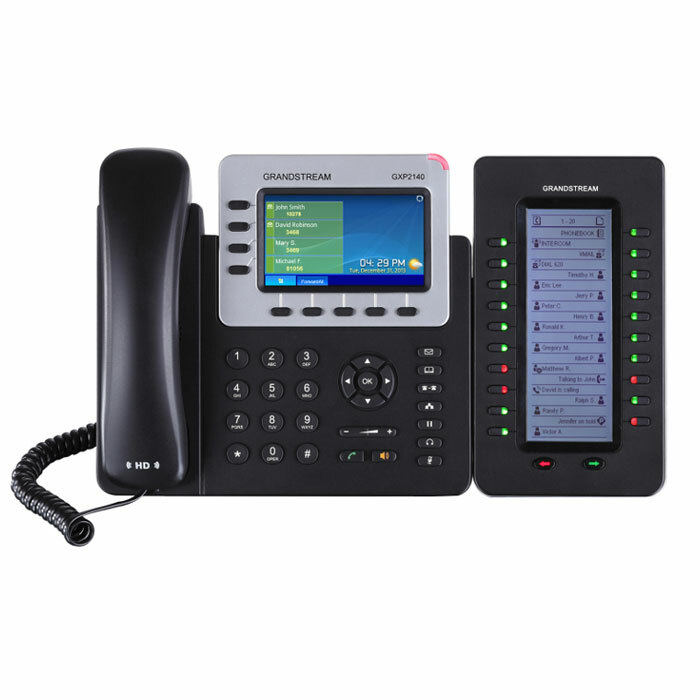 Whether you're looking for a VOIP Phone System with basic features for your home office, or a more complex phone system with internet applications, Americom Solutions has the VOIP Phone System for you.